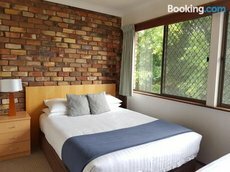 The bucolic charms of the Hunter Valley have proved irresistible to travellers in recent decades and this picturesque New South Wales location is now very much an item on the wish-lists of Australian and international tourists. 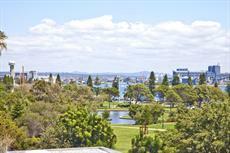 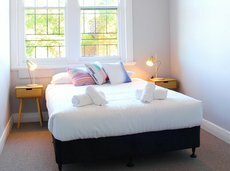 Accommodation in the Hunter Valley covers all the genres from friendly hostels to luxury spa resorts with onsite golf courses. 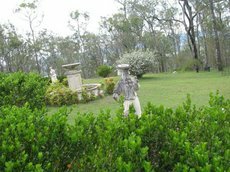 The Hunter Valley is primarily a weekend or short-break getaway for residents of Newcastle, Sydney and other urban areas on the state’s coast. 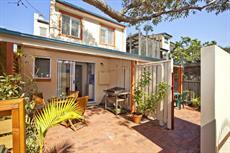 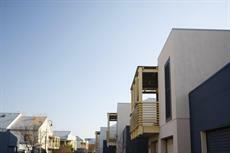 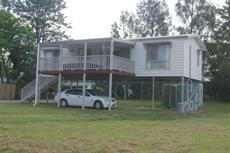 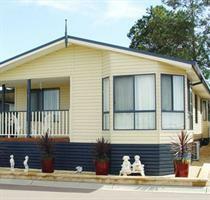 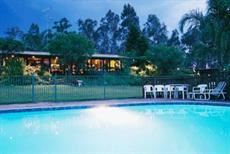 People looking to save a little money or enjoy longer stays will find Hunter Valley backpackers and hostels suitable. 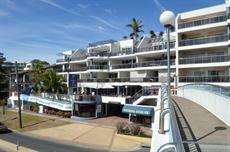 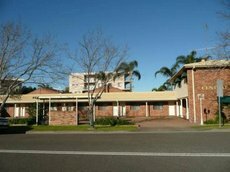 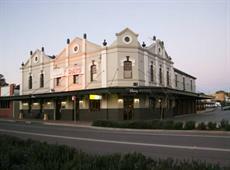 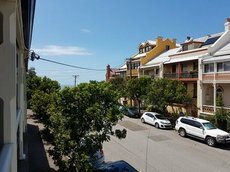 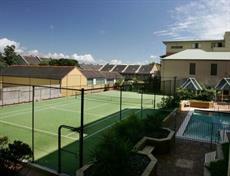 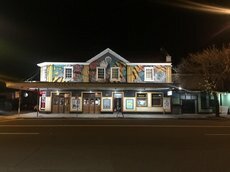 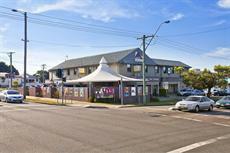 There are a few backpacker hostels in the Hunter Valley that are homely and offer excellent amenities. 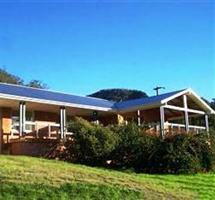 The flagship of these is the local YHA. 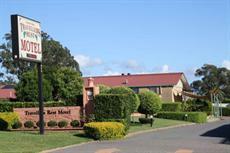 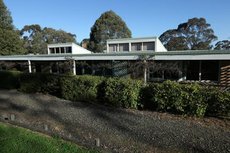 The YHA is located on a rural road just outside Cessnock and resembles a large homestead complete with spacious veranda. 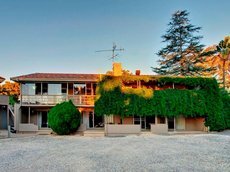 It has a well-maintained kitchen as well as bathrooms and a vineyard. 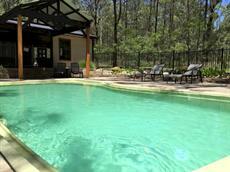 There is a small onsite swimming pool. 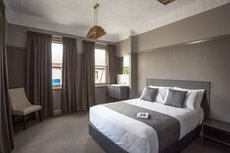 The YHA does not have an in-house bar, but the appealing Potters Brewery is just five minutes’ walk away. 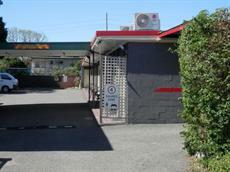 Bottlebrush Backpackers is the other lasting Hunter Valley Backpackers and Hostels favourite with travellers. 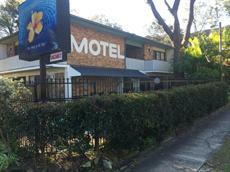 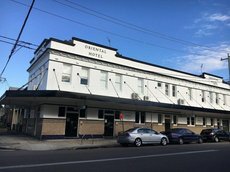 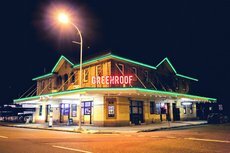 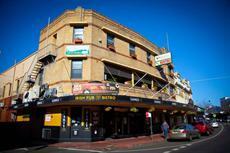 It is smaller than the YHA, just two dormitories and two private rooms, but is right in the middle of Cessnock. 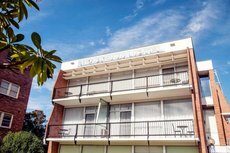 The building is a heritage structure and at one time functioned as a doctor’s surgery. 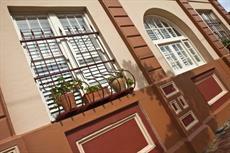 Relaxing on the deck of an evening imbues a feeling of history. 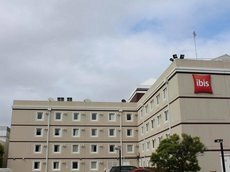 Other cheaper options are establishments geared up for seasonal workers or motels. 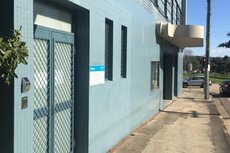 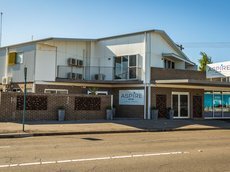 In the middle of Muswellbrook, Comfy Stay Accommodation offers rooms by the night or the week with a shared lounge kitchen and BBQ area. 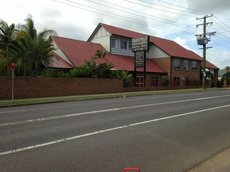 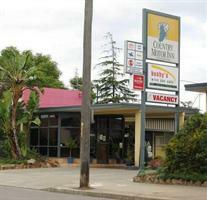 Country Motor Inn is next to Burdekin Park in central Singleton and is one of the numerous cheaper overnight options for travellers.